8000 Acres! 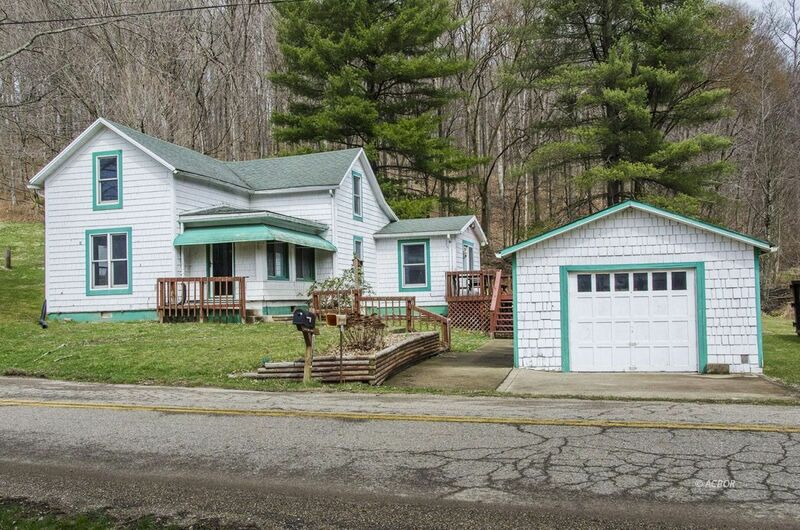 Surrounds this cottage with new kitchen, tile and wood floors, 3 bedrooms, living room, basement, garage, decks, root cellar, storage galore - for recreation, hiking, biking, hunting or just looking at trees! You cannot buy anything like this for less! (No inspections or corrections by seller - buyer may make any inspections they wish). Special preference will be given to cash offers!